For the complete range of Heat Recovery Units, we are the one-stop destination in the international market. 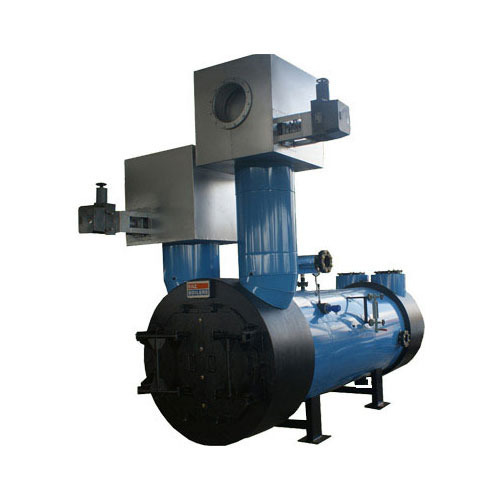 The Heat Recovery units offered by us include Steam Pressure Reducing Station and Steam Radiators, and Air Radiators. These heat recovery units are made from excellent quality base materials using the latest technology. They are durable, and highly reliable in performance. 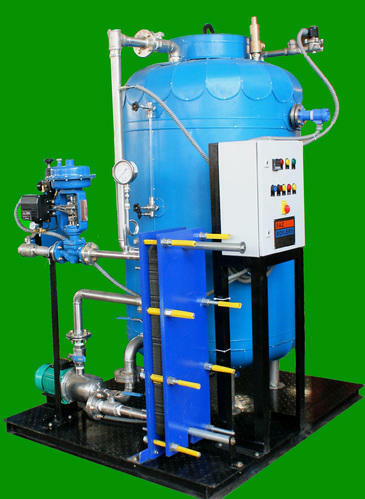 Apart from this, we are considered as one of the eminent Heat Recovery Units in the country. Made of cast steel, alloy steel & stainless steel. As the name suggests, Steam Radiators act as a heat exchanger that is designed ergonomically for transferring thermal energy from one source to another. Thus, these are required for the purpose of space heating and are engineered properly under the strict guidance of our professionals. The whole processing is done at our manufacturing unit by using the finest grade of components, contemporary machines and most up-to-date methodology. Hot Water Calorifier is defined as an apparatus that is meant for transferring heat to water through indirect means into the vessel. Coil or pipe that is immersed into water acts as a source of heat and use the principle of thermodynamics. Water, which is used in the process, is heated above its boiling temperature so that it can be used for various purposes. 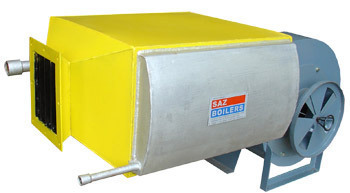 Thus, this device is used as a storage vessel meant for generating heat within a mass of stored water.